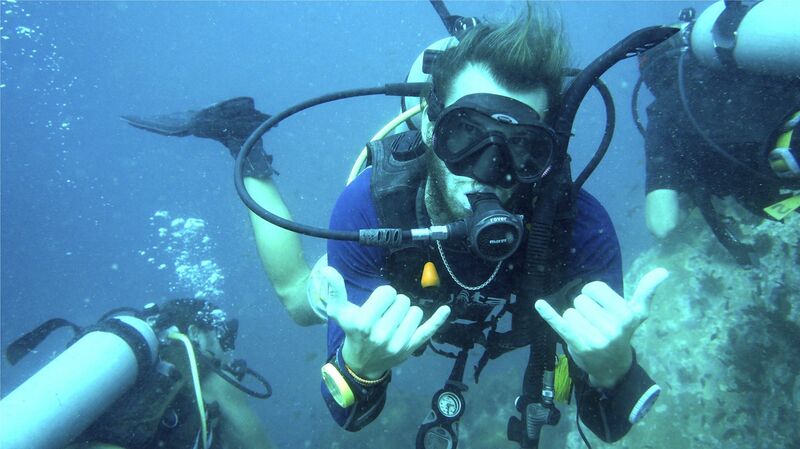 Recently Lee Pizzala wrapped up his time as a PADI Divemaster with Crystal Dive in Koh Tao, Thailand. Before he left, we asked him a few questions about his scuba diving journey thus far. Tell us about your first scuba diving experience? My very first diving experience was in Egypt. 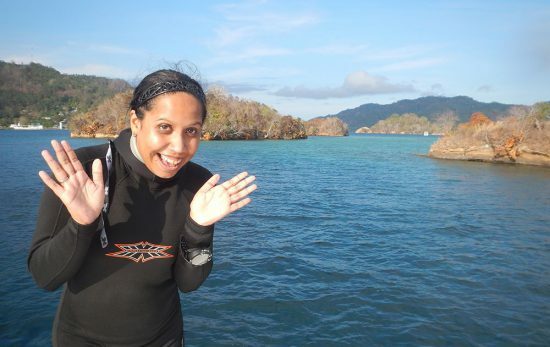 I took the PADI Discover Scuba Diving program and was hooked! I did another two Discover Scuba Diving experiences in Australia but didn’t become certified until a few years later. 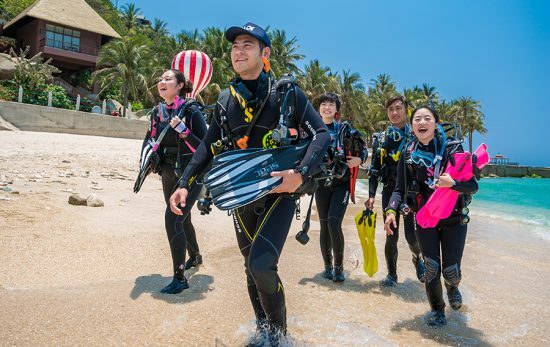 What has been your favourite PADI course that you’ve completed to date? It has to be the PADI Divemaster course! During your training you have the opportunity to dive with so many different buddies and they all have varied levels of ability, so you develop so much confidence. 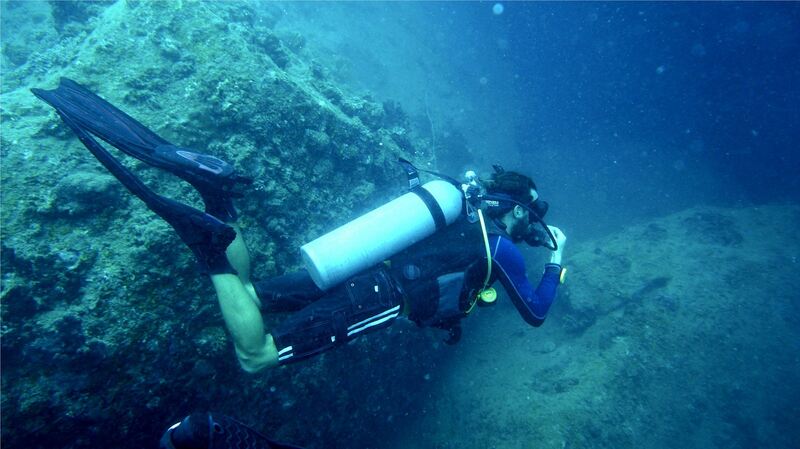 The course, and the mentoring that comes with it really helps to mould you into a professional diver. What’s the biggest lesson you’ve learnt as a diver? The biggest lesson I’ve learnt is that you can always continue to improve! 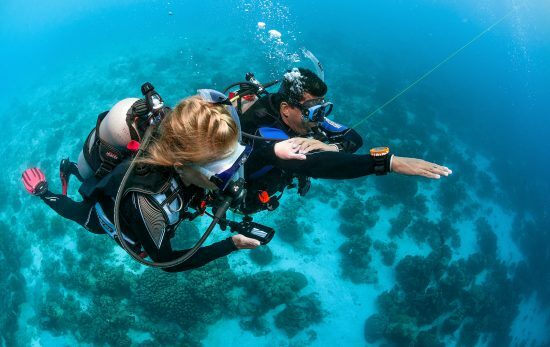 Whether it’s your learning more about marine life or perfecting your buoyancy control, there’s always room for improvement. Oh – and always take advice from more experienced divers. Crystal Dive, where you’ve been working, are extremely passionate about conservation – tell us about how that’s played a role in your path to becoming a PADI Divemaster. It’s definitely made me consider the effects divers have on the environment more than I ever used to. As a result, it’s made me a much better diver. I’m always considerate of my buoyancy, respectful of marine life and I enjoy taking part in clean-up dives whenever I get the chance. As part of the Divemaster program I also got to take part in some eco-initiatives that I never would’ve had the chance to otherwise. Things like collecting Drupella Snails and Crown of Thorns Starfish to protect our coral. 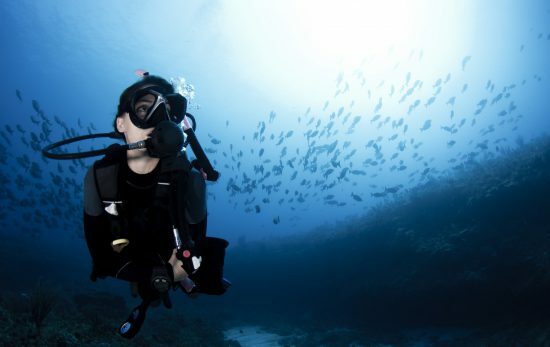 What words of advice do you have for anyone reading this who’s thinking about learning to dive? Just go for it! 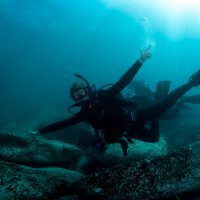 I’ve seen people that have gone from a complete non-swimmer to getting their PADI Advanced Open Water Diver Certification or people who are afraid of the water overcoming their fear while taking part in a Discover Scuba Diving program. If you’re feeling uncertain, talk to your PADI Professional and try it out before signing up for a full course, but I guarantee that if you’re thinking about learning to dive, there’s a pretty good chance you’ll never look back once you do.